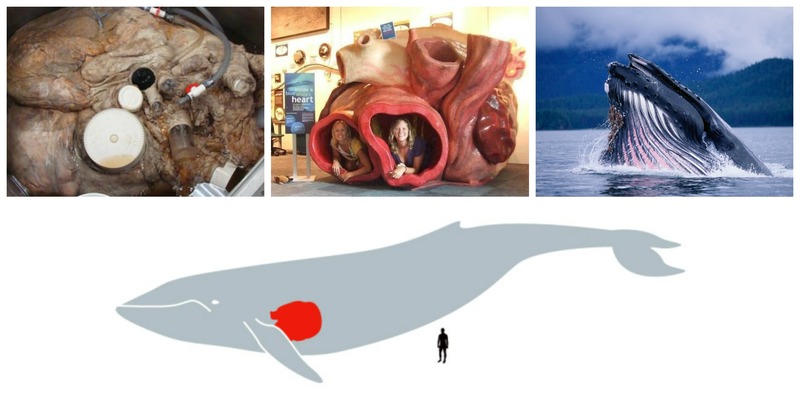 Aside from claiming the title of the largest animal known to have ever lived, the blue whale (Balaenoptera musculus) possesses a heart big enough to house a human. The heart of an average sized blue whale weighs 180 kg (400 lb) and is also the largest known in any animal. During the first seven months of its life, a blue whale calf drinks approximately 380 litres (100 US gal) of milk every day. Blue whale calves gain weight quickly, as much as 90 kilograms (200 lb) every 24 hours. Even at birth, they weigh up to 2,700 kilograms (6,000 lb) - the same as a fully grown hippopotamus. It doesn't take a genius to recognize the vast number of contributions the people of Jewish ancestry have made in modern history. According to a 2005 scientific paper, "Natural History of Jewish Intelligence", Jews as a group inherit higher verbal and mathematical intelligence than other ethnic groups, on the basis of inherited diseases and the peculiar economic situation of Jews in the Middle Ages. 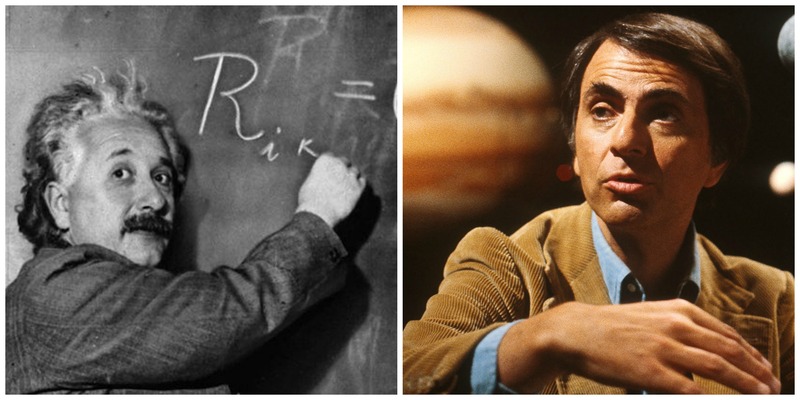 Specifically, the Ashkenazi Jews - those who originated in Eastern Europe, such as Albert Einstein (left) and Carl Sagan (right) - tend to have higher intelligence than other ethnic groups; in fact, about 80% of modern Jews have Ashkenazi ancestry. Early birds and night owls have radically different daily habits. But a new study suggests they both share one trait: As the clock ticks, their decisions get dicey. Neuroscientists examined the quality of moves in more than 1 million games of chess in an online database. They charted the decisions of 99 prolific players by gauging the time they took for each move and its usefulness in leading to a victory - factors that impact games like high-speed tiebreakers in the World Chess Championships.